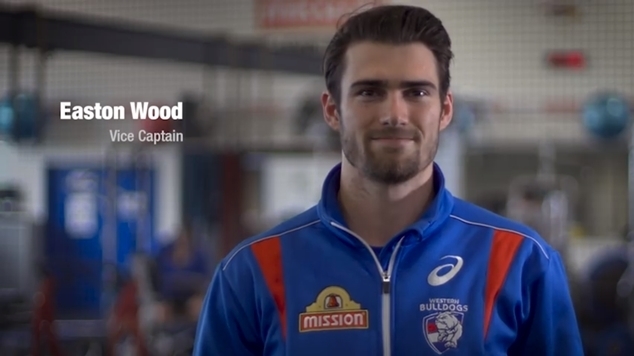 The Western Bulldogs have thrown their support behind the YES campaign for marriage equality with a short video on social media. The Victorian team’s President, Vice-President, CEO, and players from both their men’s and women’s teams have shared their reasons for working towards a YES outcome in the postal survey on marriage here in Australia. “At the Western Bulldogs, we believe in inclusiveness, in diversity, in equality for everyone,” Bulldogs President Peter Gordon said. “Accepting all comers regardless of race, gender or sexual orientation is an important part of what we stand for as a club,” Vice President Kylie Watson-Wheeler adds. The Bulldogs join the Australian Football League, the National Rugby League, Australian Rugby Union, Cricket Australia and the Wallabies on the YES trail. “For a lot of guys, they’re about footy and our job is rugby, but sport has ability to cross boundaries,” Wallabies captain Michael Hooper told media this week. Wallabies star Israel Folau recently broke ranks with his team and football code, tweeting that he would be voting NO in the postal survey.